A company at the cutting edge of crop management has announced the launch of its newest feature, the controlling and monitoring of machinery. 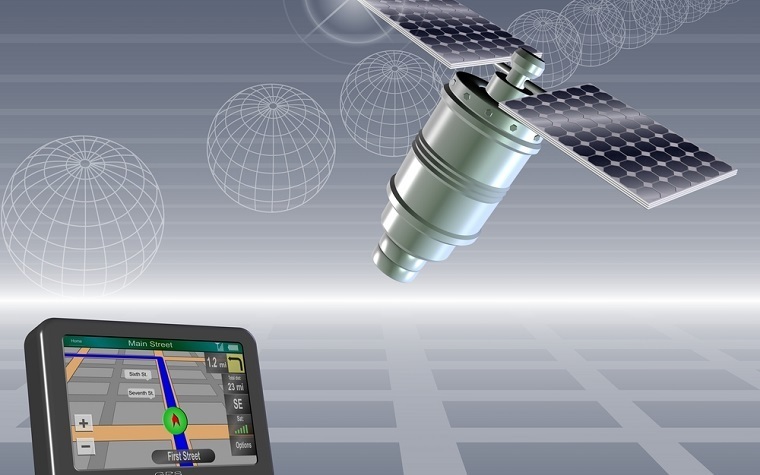 New Science Technologies already produces and markets Cropio, which uses technology, including multiple satellites, to monitor large areas of agricultural land. It is a farm management and vegetation control system, known to clients as telematics. Clients include PepsiCo, Monsanto and Bonduelle, the French-headquartered food service company. New Science Technologies’ newest feature, called Maintenance Schedule, allows clients to also manage machinery as well as crops. “As we have already learned, the key to success lies in communicating with our clients, listening to them,” said Anna Moren, the company’s product director. “The main idea of this feature is to provide for an effective management and control of all the machinery within the client’s company. Cropio uses technologies that enable processing of data from multiple satellites over a huge agricultural areas, the company said. A client can arrange management of such areas from a single place. The company introduced this new feature in order to make Cropio more universal and client-oriented, Moren said. It is in addition to the existing telematics system. New Science Technologies is an agriculture-directed company with R&D and processing centers in the US and Eastern Europe. Founded in 2008, NST developed its core product, the field management and vegetation control system, Cropio, to help its users to efficiently plan and carry out agricultural operations. Price for the entirely web based Cropio service varies from $1 to $5 per hectare (from $0.40 to $2 per acre) per annum, depending on the size of a land the clients wants to monitor and the country they reside. Want to get notified whenever we write about Cropio ? Next time we write about Cropio, we'll email you a link to the story. You may edit your settings or unsubscribe at any time.